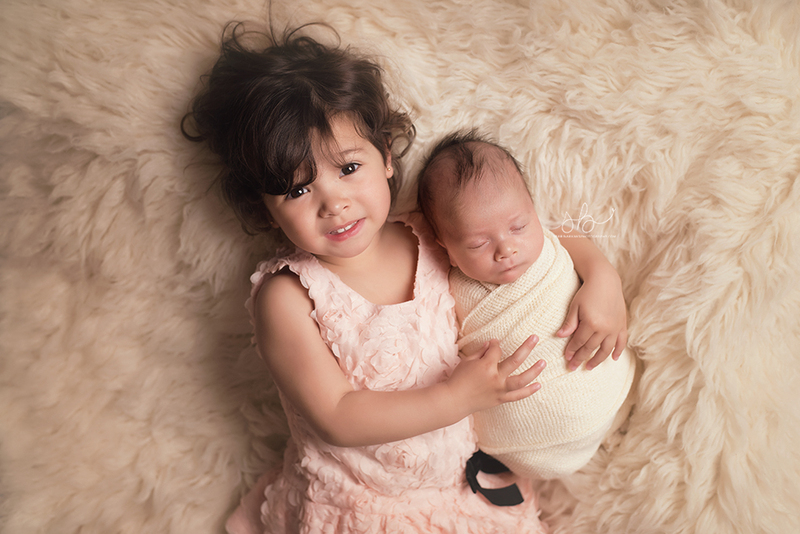 Had the privilege of photographing baby Mateus, big sister Gabriella and family this Monday. Such a sweet family to work with! I could just sense the love that they have for their family and it shows so much in their images. Ohhh these two! Seriously so sweet to see big siblings loving on their babies. It’s always hit or miss when a 2-year-old sibling comes in for sibling shots. But when it happens, it’s AMAZING. LOVE! Mom wanted a little bit of blue and neutrals as well. I love the colors of his gallery. I think secretly my favorite images are neutral! I can just feel her love for him in this image. Something about holding your baby close to your face and all cuddly just brings out the best emotions! 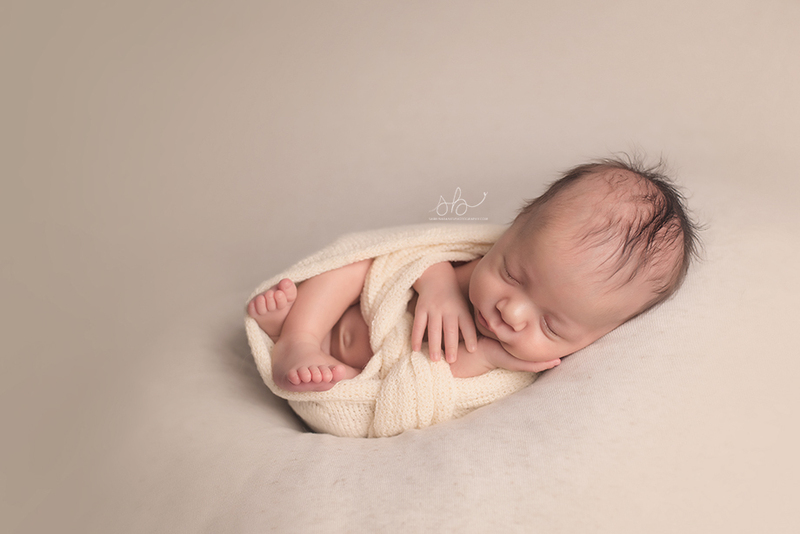 Mateus was definitely a fan of being wrapped up. Love this simple set up. Look at that sweet face and his adorable hair! Squeezed this set up in at the last minute! I am so so glad because I got some of my favorite images from this set up. Look at those fresh toesies! I’m telling you, it makes my day EVERY TIME I get the smiling shot! It doesn’t happen every session (although it happens way more often then you might think). 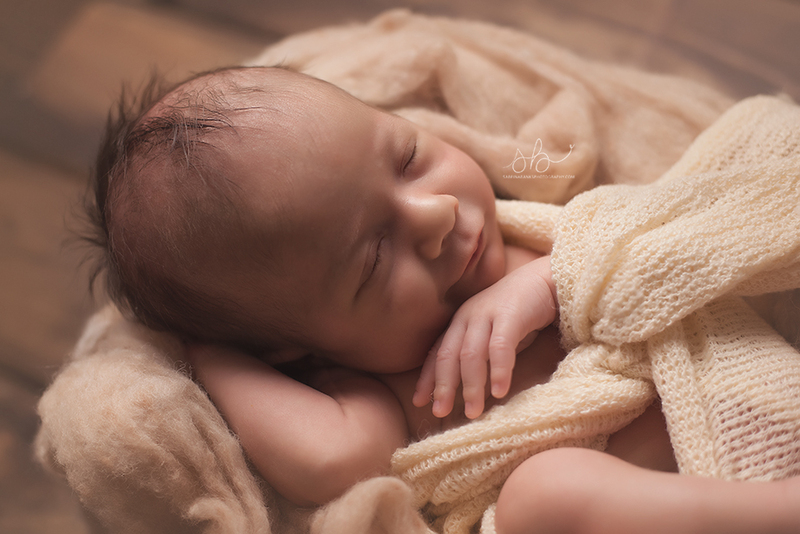 Thank you so much for choosing me to capture your baby’s newborn portraits! 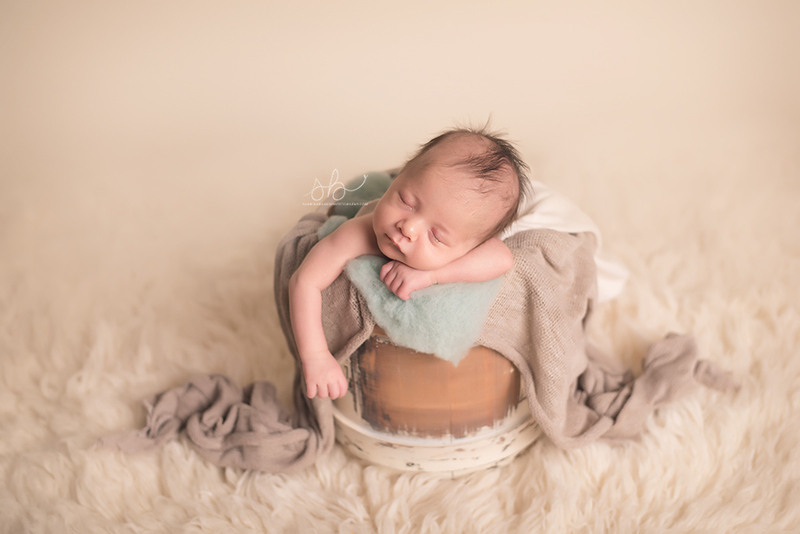 To view more of my work visit my Aurora, CO Newborn Photographer website. Such pretty tones! Lovely set of images! Gorgeous work, love the light and neutrals. 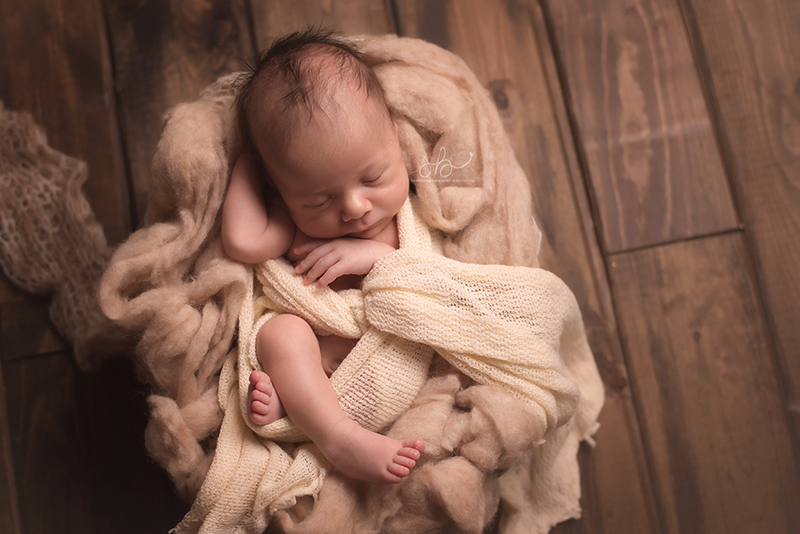 Your lighting is so perfect on these beautiful images! Oh my he’s adorable. And big sister has the prettiest eyes. Love the neutral tones of all your setups. Nice work! Oh my gosh, how precious! Great captures, I love the natural tones. He’s a doll. Love the colors and the feel of all these images. Stunning work! Such a sweet session. Just beautiful!